So was the show worth it? 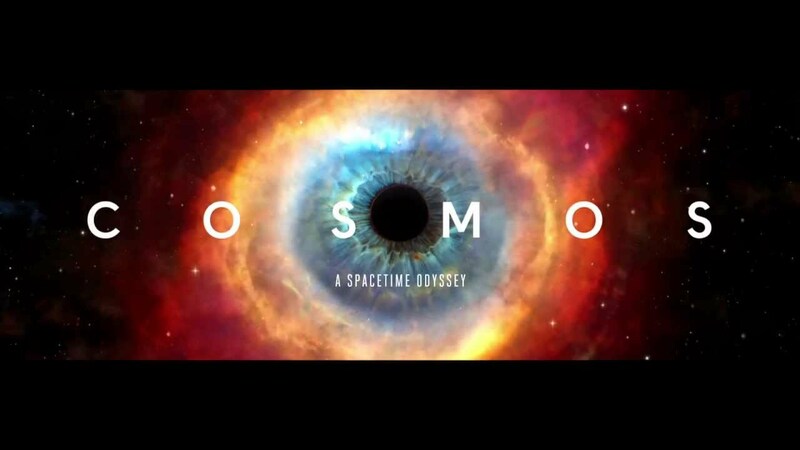 Cosmos was television on an ambitious scale, a full-blown science program in prime time on a mainstream broadcast network, on the most crowded, and competitive night of the TV week. Throughout the show, there were those who sought to deny the scientific evidence presented. The opening episode featured an introduction by President Obama and stirred controversy with a lengthy segment that deliberately pitted religion against science, providing an animated story about the Catholic Church’s persecution of the 16th-century monk and astronomer Giordano Bruno. Dr. Tyson, regardless of my faith … you reached me. I loved the show.